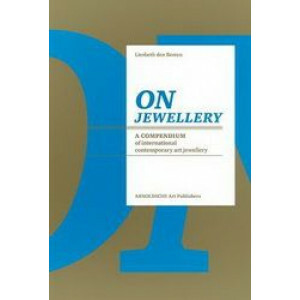 On Jewellery explores different themes, such as Conceptual Jewellery, Jewellery and Photography, Borderline Jewellery and the Language of Jewellery. 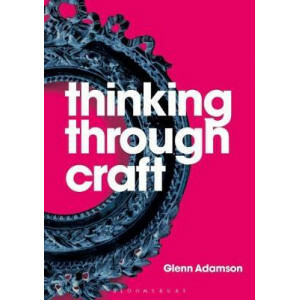 It deals with assumptions, definitions, prejudices ..
Co-published in Association with the Victoria and Albert Museum, London This book is a timely and engaging introduction to the way that artists working in all media think about craft. Workmanship..